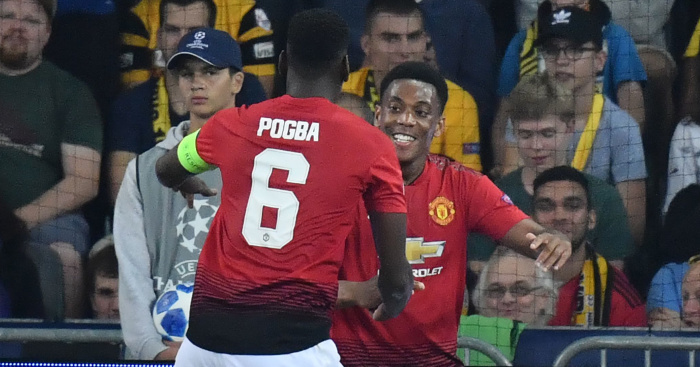 Anthony Martial believes that Paul Pogba can lead Manchester United to “great things” after the forward signed a new deal at Old Trafford. 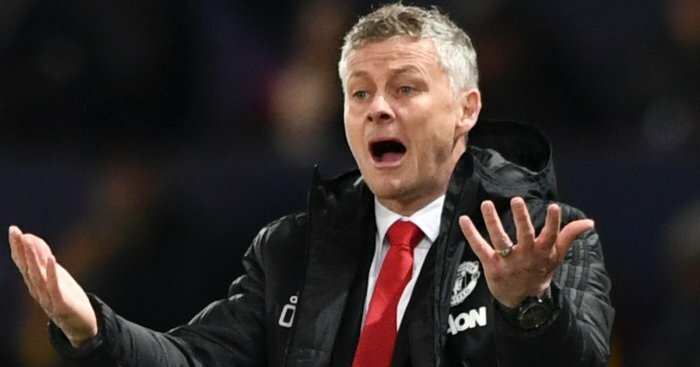 The 23-year-old recently agreed a new five-and-a-half-year deal at Old Trafford and will be looking to be involved when United take on Fulham on Saturday. After penning his contract, Martial now wants to bring silverware to the club and thinks Pogba can lead them to their goals. 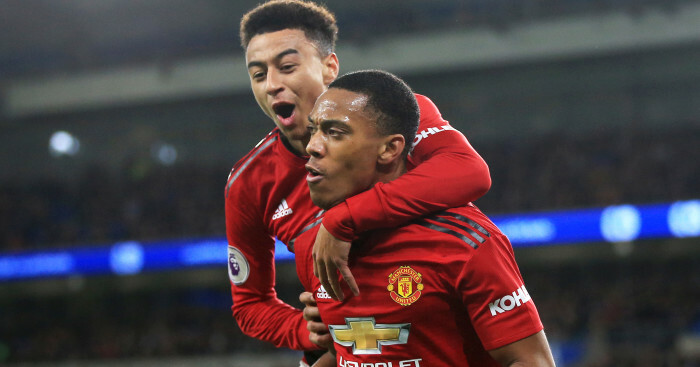 “We all know what quality Paul possesses – Paul is Paul,” Martial told Sky Sports. 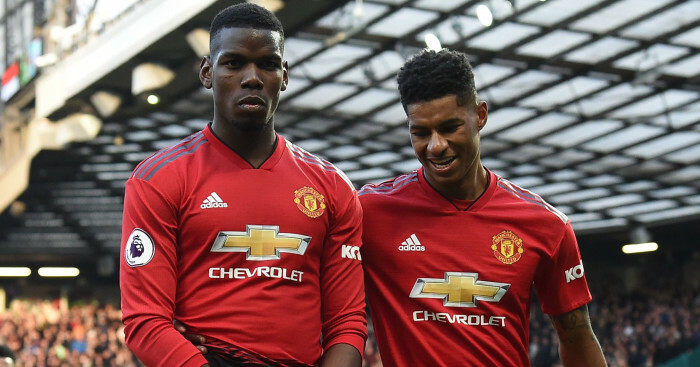 “Now he has got this freedom to play with, I think we are beginning to see the real Paul Pogba play and let’s hope it continues. “He is a leader, he talks more in the dressing room than he does on the field to be fair. Technically and with the spoken word, he is a leader in both senses. I hope he can continue to lead us to great things. 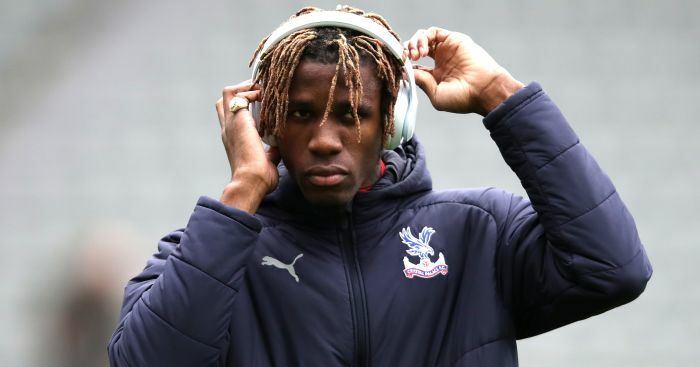 “I don’t think we are very far off the top four now so it is just a case of keeping going, winning as many games as we can so we can ensure a place in those Champions League spots at the end of the season. “Any footballer would say the same thing, [my goal is] to win as many titles and trophies as possible, as much silverware as possible and it is also really important to keep developing, progressing and improving as a player over the years. “I’d describe the period [since Martial has been at United] as really enriching for me as a person and a footballer. They have been good years, I’ve learnt a lot and I hope that I can continue to push on in the next few years as well.